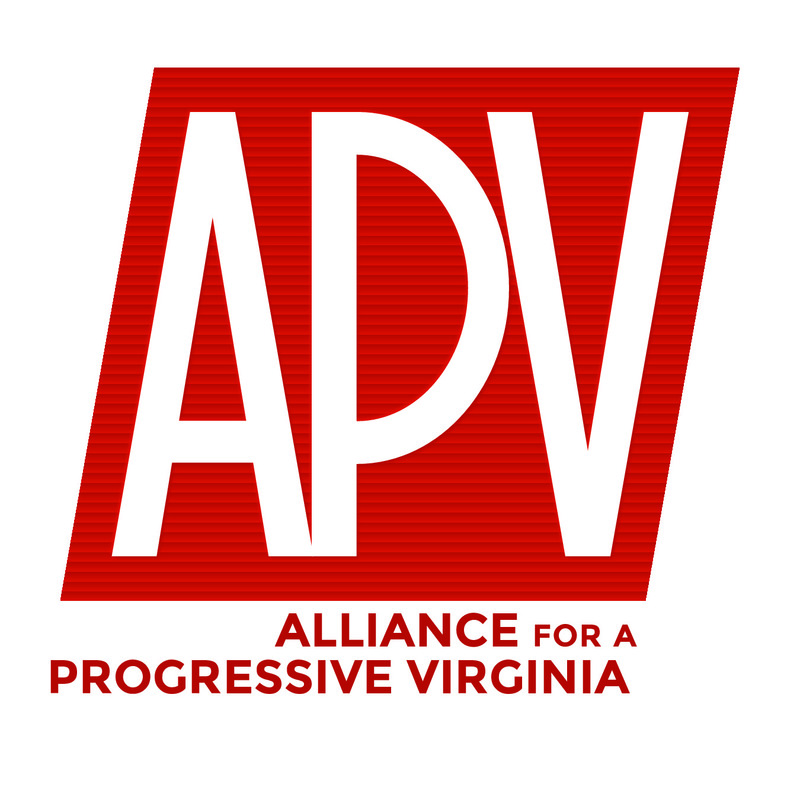 APV was formed in the crucible of the 2011 battle in Virginia over so called TRAP, Targeted Regulations against Abortion Providers. Since then we have worked to protect the rights of women to a safe, legal and available abortion. Women’s rights are more than just abortion, APV stands with women when it comes to equal pay, childcare and parental leave, domestic violence, anti stalking laws and against the shackling of pregnant female inmates while they are in labor. APV has protested, testified and stood in solidarity with our sisters on these and other issues and that won’t stop.